Want to shine bright in school? Our School Stars learning helpers are packed with amazing extras that give you the edge in class. 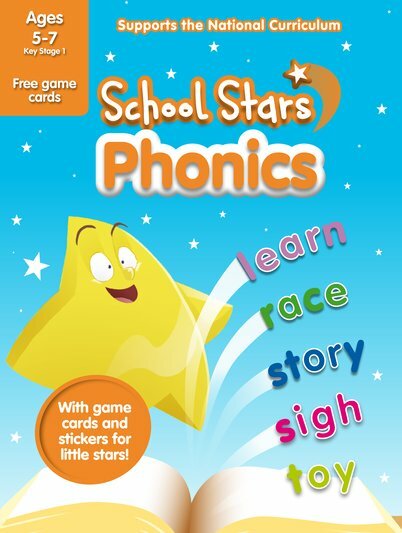 Such as this book: with lovely bright stickers and activities to help you master phonics. How can letters represent spoken sounds? How can you use this knowledge to read whole words? Find out in this handy practice book, which includes flashcards for your own learning games.